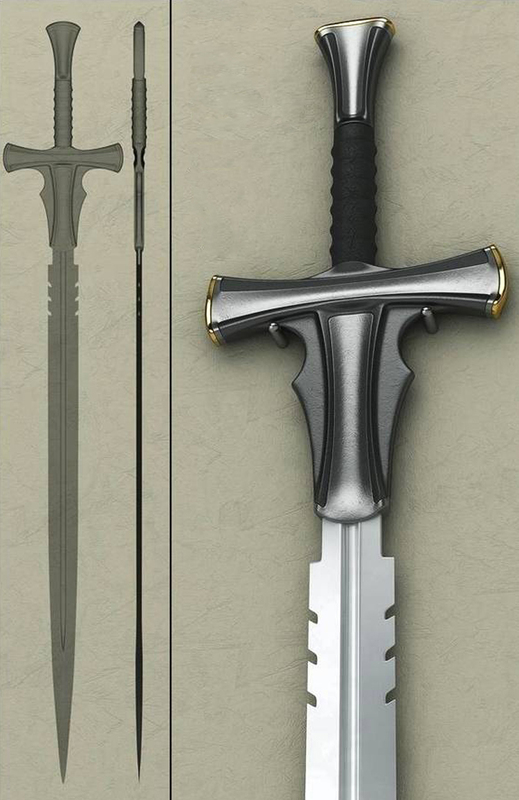 What kind of swords are made with modern technology? 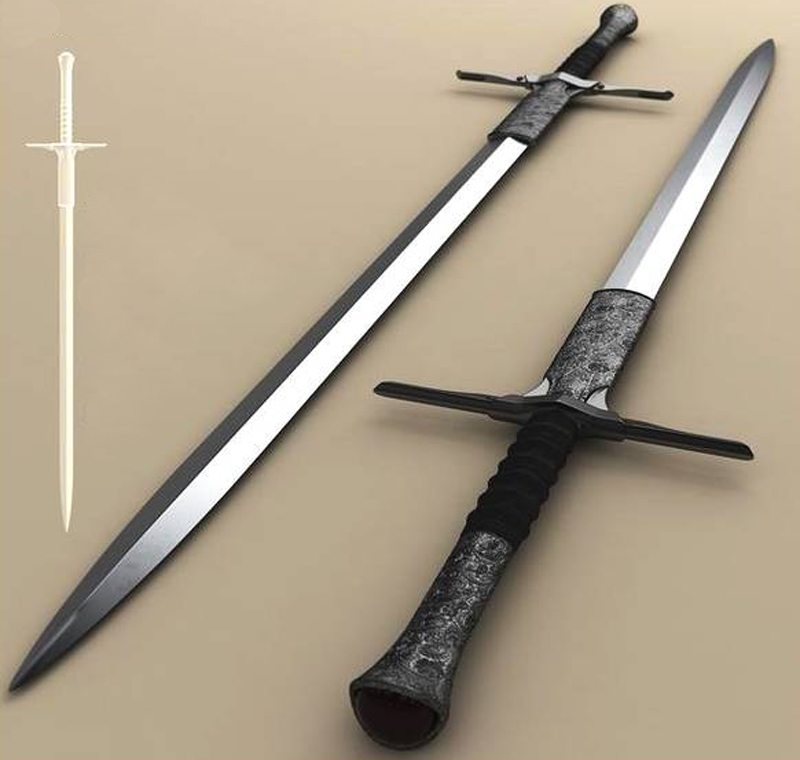 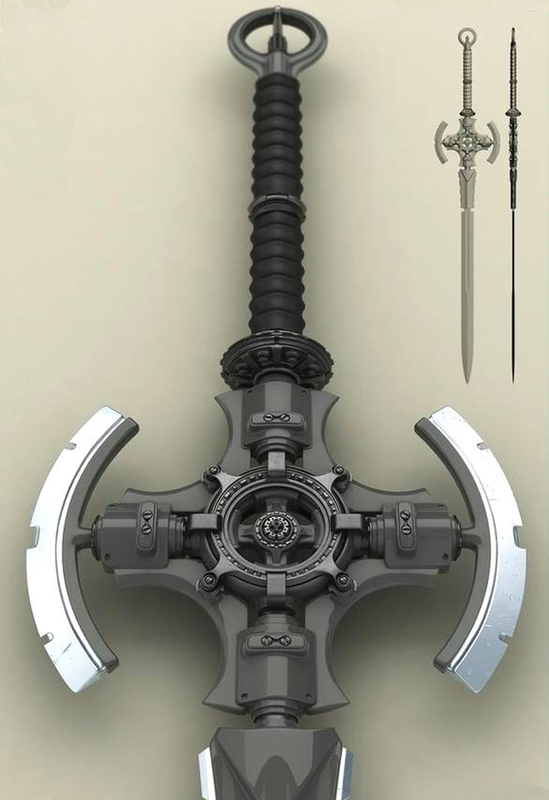 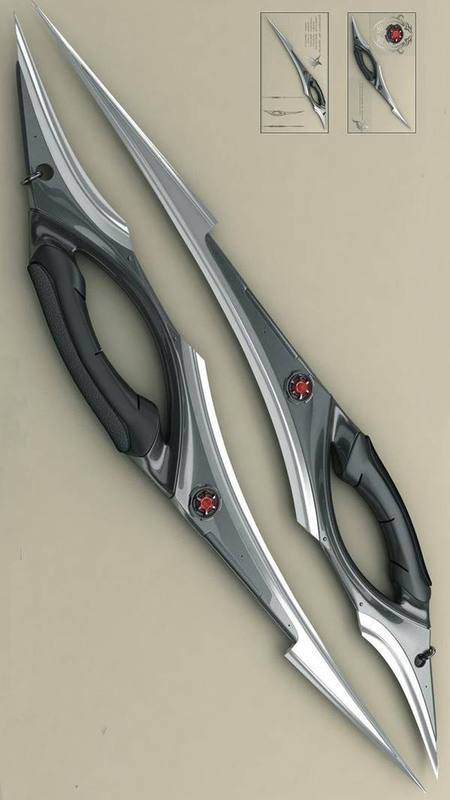 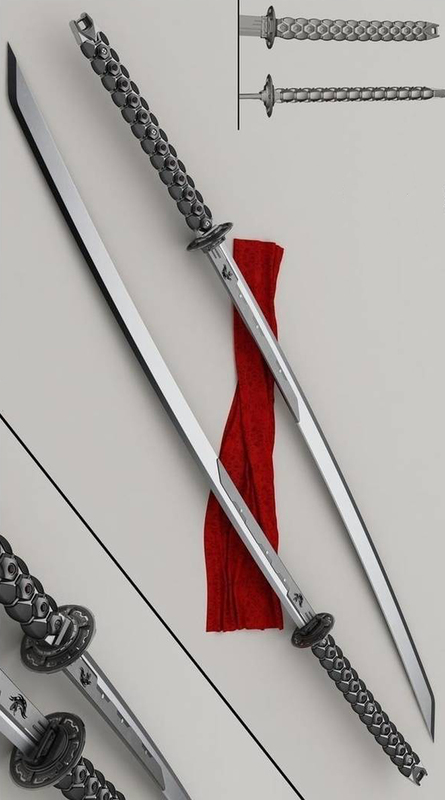 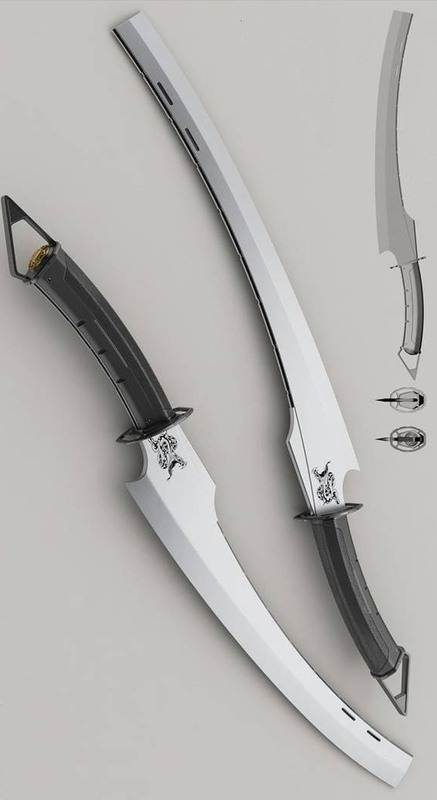 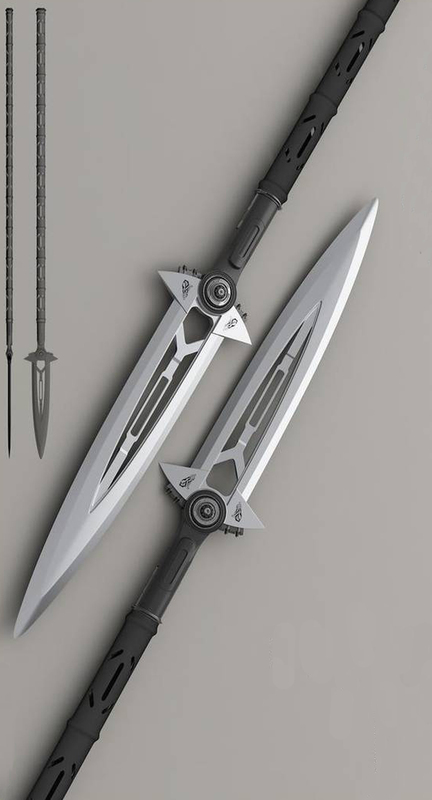 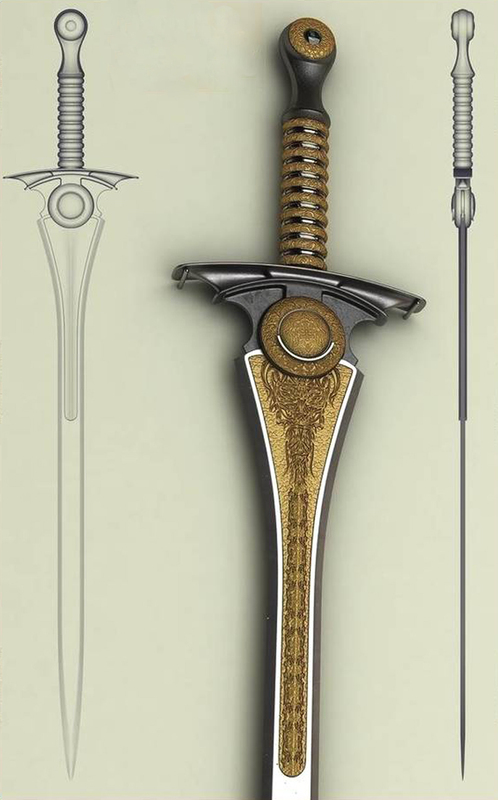 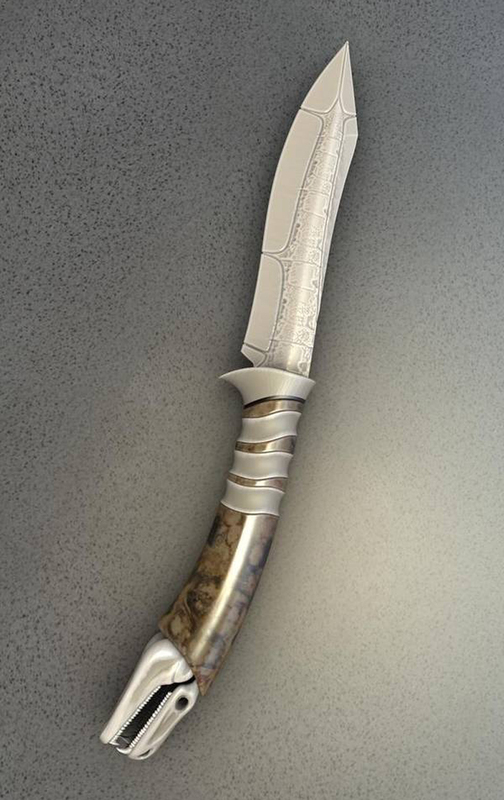 Sword weapons made with modern technology are very beautiful. 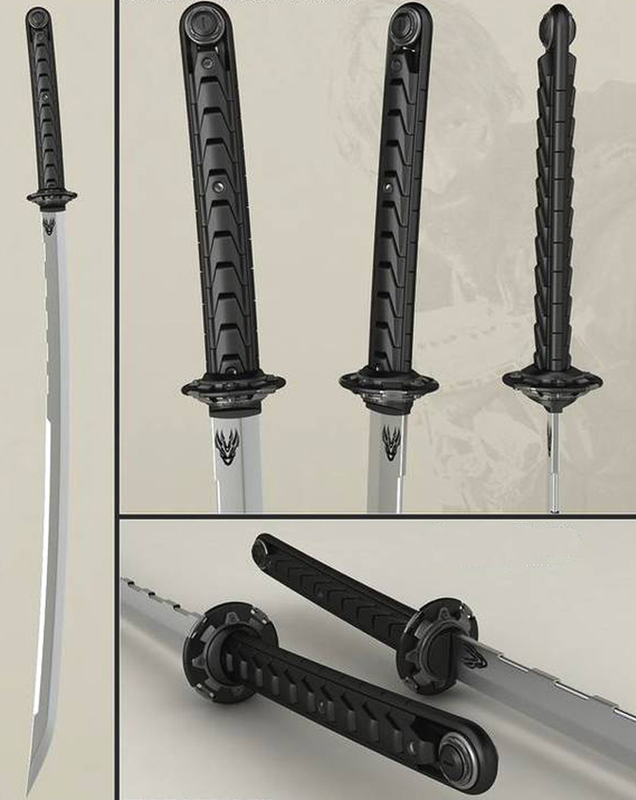 Compared to traditional handmade swords, they look flawless.